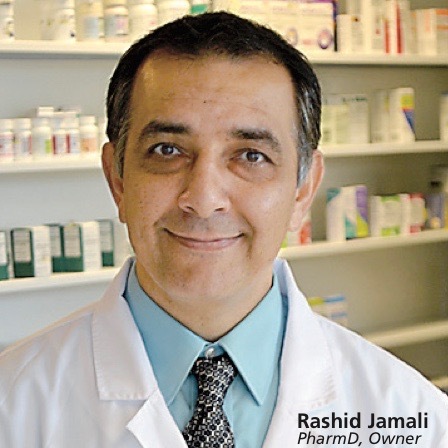 At Paktia Health Mart Pharmacy, we are focused on providing fast services with the highest level of customer satisfaction. We will do everything that we can to meet and exceed your expectations. With a variety of services offered and most insurance plans accepted, we're confident that you'll be happy working with us. As a family owned and operated business, we understand the value of providing personalized attention to each of our patients. We ensure you that at our pharmacy, you will be given the best service and low prices for your prescriptions.